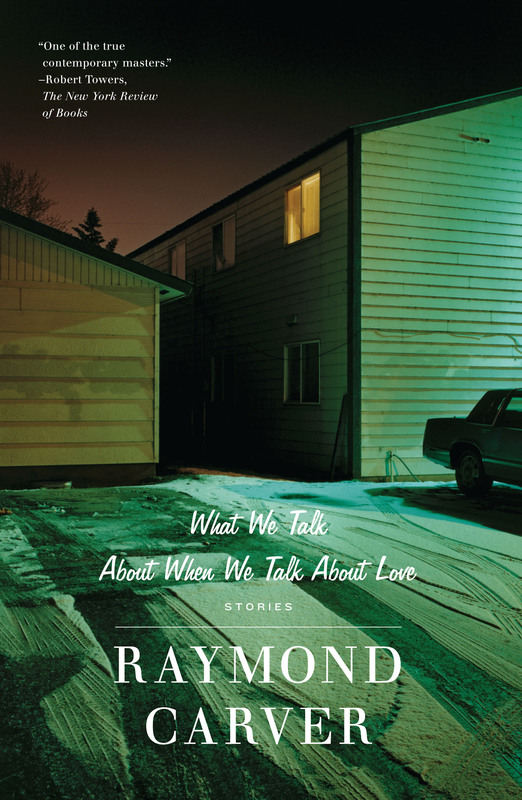 Raymond Carver wrote a short-story so pregnant with bleak emotion that it has sparked multiple adaptations since its publication in 1981 in the collection ‘What We Talk About When We Talk About Love“. The story is “So Much Water, So Close to Home” and if you haven’t read the best six-pages of fiction ever written, you can find it here. For some reason, the story has struck a deep chord with Australian artists. The film Jindabyne (2006) directed by Ray Lawrence of Bliss (1985) and Lantana (2001) fame, and the superb song ‘Everythings Turning to White” by Paul Kelly (who co-wrote the score for Jindabyne), are just the most obvious examples. 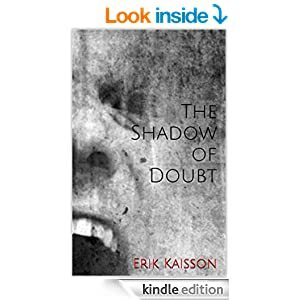 The story is about four guys who go fishing and find the body of a dead girl in the river, but who decide to keep fishing and leave reporting it until the next day. That’s what it’s about, but that’s not what it’s about. Listen to Paul Kelly, he explains it almost as beautifully as Carver, and much better that I ever could. The ability to distil so much meaning and emotion into so few words is a talent I lack, and admire the most. 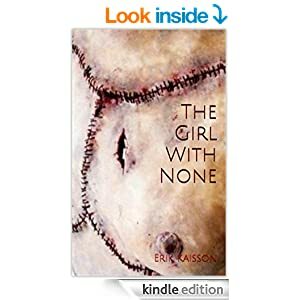 I’m not a prolific poster, but on Laird Barron’s blog I was minded to comment that Barron is already a master of the short story form, but can he sustain it in the long format? 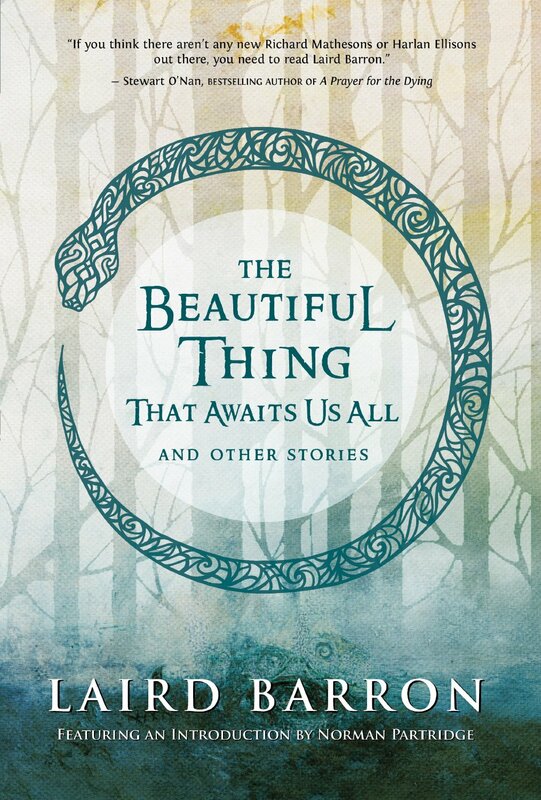 I’d just read “The Beautiful Thing That Awaits Us All” and was utterly blown away. No way can I do that, I thought, jealously, and started down the slippery path: yeah, but can he keep it so tight for five, six hundred pages? Exhibit One: “The Croning” Pshaw! There’s your evidence — it’s only 261 pages! Mind you, 261 ridiculously good pages, with not a word wasted, damn your eye Barron! I’m still hiding my faults and flaws as a writer in the long form of the game. That plot error on page 67? It will be forgotten by pages 541, surely. 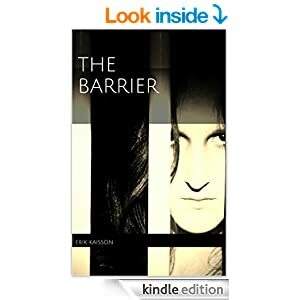 If the name of the mechanic at Barrier changes three times in a hundred pages, so what? I mean, who will notice? Right? Am I right? Wrong. You will notice. Which is another reason I can’t bring myself to ask for more than a dollar. I go back to the agonised sentiment I expressed in my very first post on this blog, which you have all read, right? I get to a point where self-editing stops serving a purpose, because I stop seeing the errors. The words become teflon-coated, I am fond of saying. I should get someone else to read it. Pay someone, or impose on my closest and most honest critics, my family. But it’s hard handing it over to someone you know, and so much easier inflicting it upon strangers. Building an author blog is a slow process, especially if you don’t give up your day job. I know, consequently, that it may take years for people to find me. But I am hopeful. Then maybe one day I won’t think of you as strangers, and it will make me try harder. So, once again, my apologies, and another promise: I will get better.